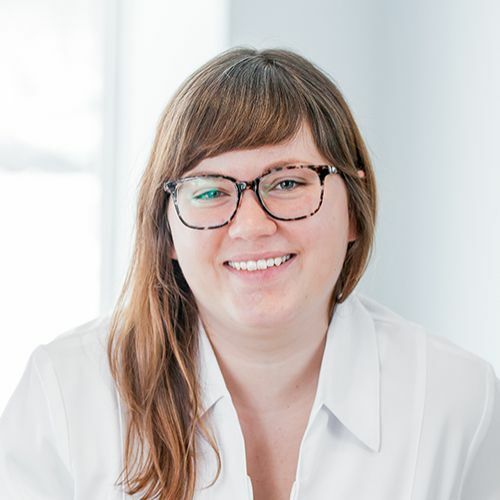 As a home grown Ottawan, Freya joined the Floss team in 2015 as our administrative assistant. Freya is also a dental hygienist, receiving her diploma in 2016 from Algonquin College. She loves getting to know all the clients in the office and ensures a friendly and easy-going atmosphere for everyone who comes in. When she isn’t at the office, she enjoys cooking, swimming and hiking with her dog Copper.